Victor Gould grew up in Los Angeles, California and began playing piano at the age of four. While attending the Los Angeles County High School for the Arts, he augmented his studies at the Berklee Five-Week Summer Performance Program, and was selected for the Brubeck Summer Institute Program. 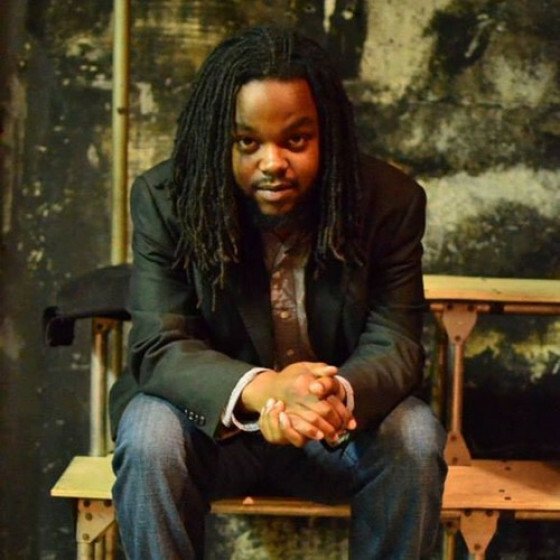 Gould recently completed his undergraduate degree at Berklee College of Music, where he was the recipient of the Herbie Hancock Presidential Scholarship. Gould's honors include the 2009 ASCAP Foundation Young Jazz Composer Award and a 2006 Thelonious Monk International Piano Competition semifinalist. 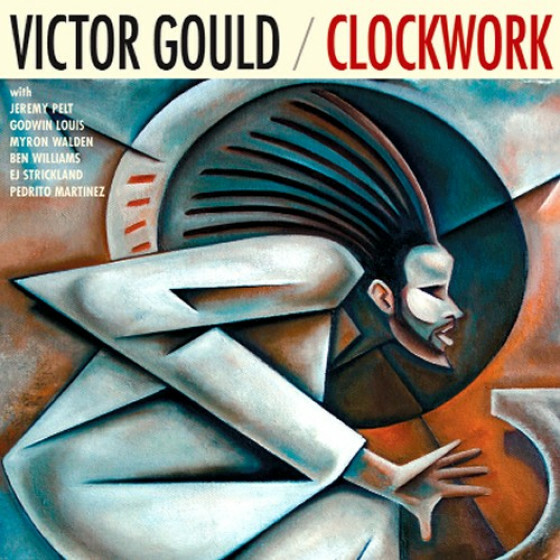 Victor Gould quickly establishing himself as a musical force to be reckoned with, making waves in New York’s renowned jazz scene and across the globe. As a member of the Donald Harrison Quartet, Gould recorded three CD's and a DVD, and toured the United States and Europe. He has also performed with Ralph Peterson, Terence Blanchard, Branford Marsalis, Nicholas Payton, Esperanza Spalding, Jonathan Greenstein and many others. Now a New York resident, Gould finds himself a member of the Wallace Roney Quintet and had his debut as leader on Fresh Sound New Talent in April 2016.